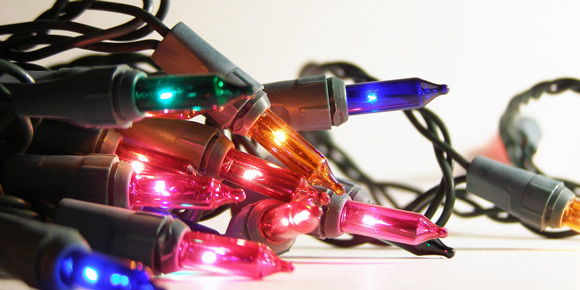 Take down and put away all electric decorations at the beginning of January. 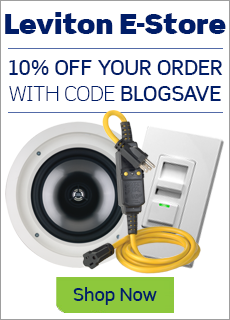 Check for damaged wires, cracked sockets, or burned out bulbs. Discard broken or faulty lights. Make sure that electrical cords are in good condition. Inspect for damaged wires and cracked insulation. Discard damaged cords. Separate and label indoor and outdoor decorations. Store decorations in a dry location that is safely out of reach of children and pets. Send warranty and product registration forms for new decorations to manufacturers in order to be notified about product recalls. 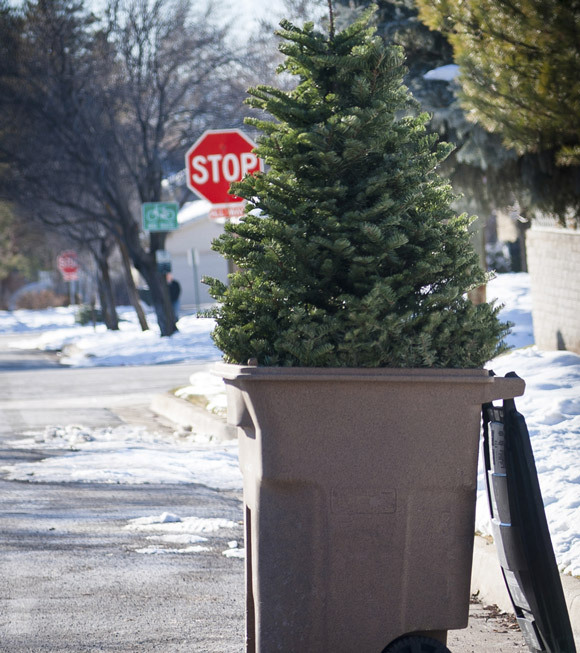 Remove and properly dispose of Christmas trees. The best way to dispose of a tree is to bring it to a recycling center or contact a community pickup service.